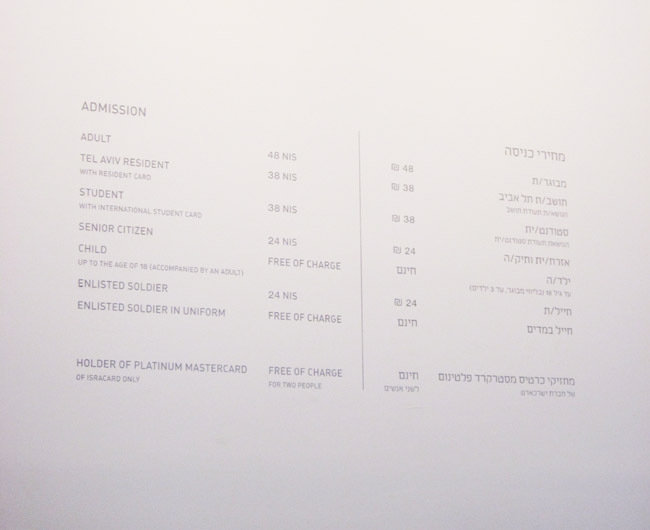 Entry fee for the Art Museum - A good time to be a soldier. 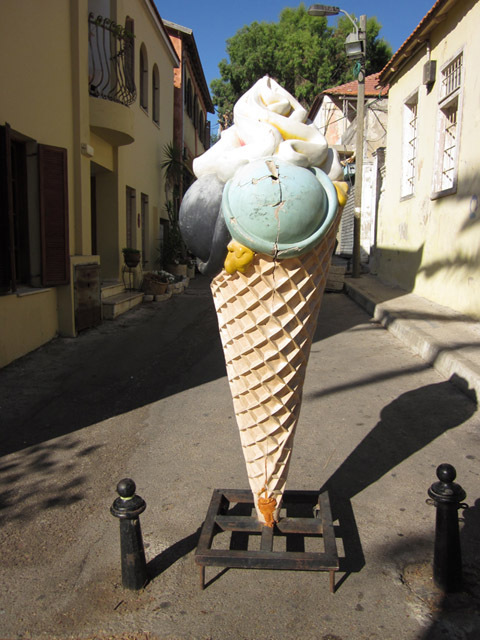 Not a good time to be an adult. 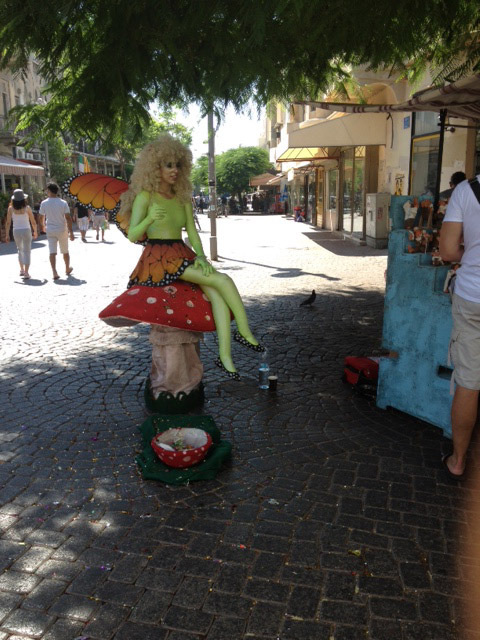 Tinkerbell/ The absinthe fairy/ a crazy girl in a green costume in Tel Aviv shuk. 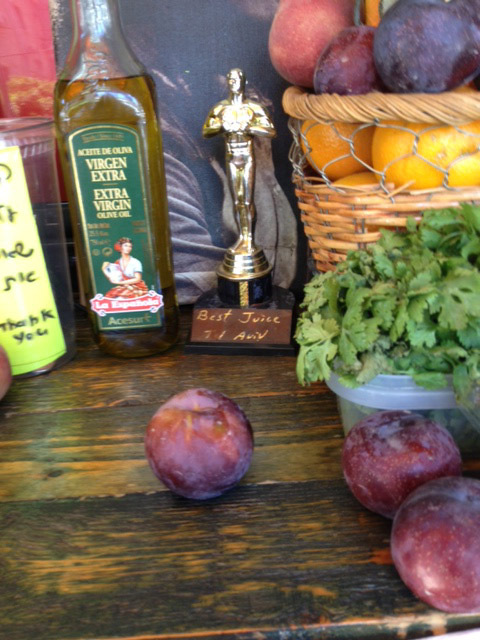 And then I met the Juice Doctor. 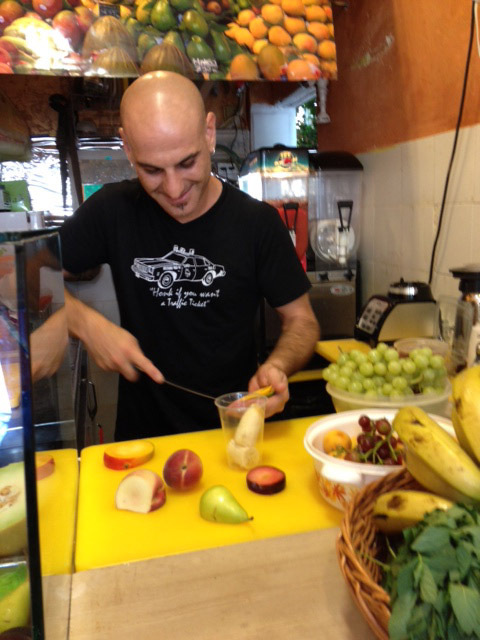 If only I could have juice shipped to me everyday. 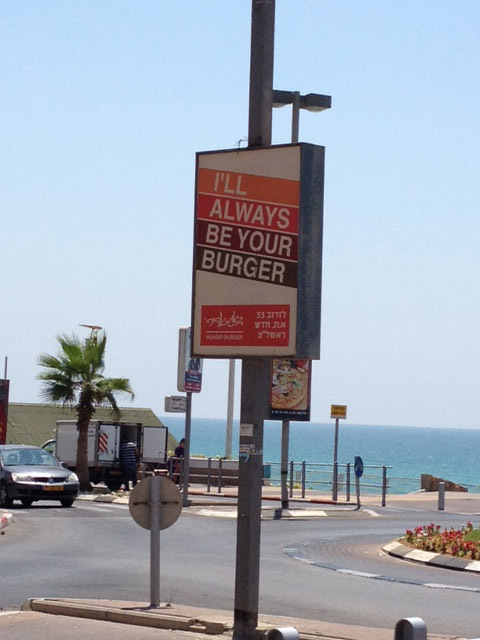 Burger Loyalty in Bat Yam. 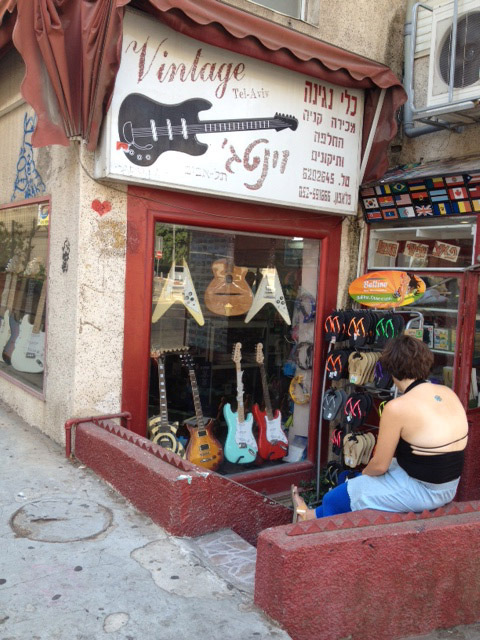 If only people would learn something from this. 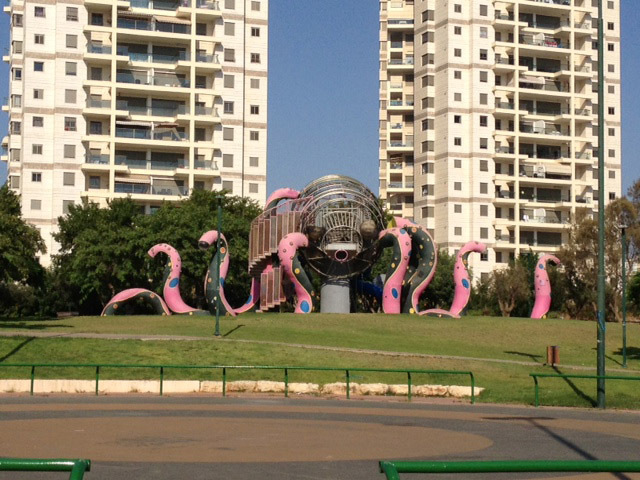 Scary childrens Giant Octopus play area, Bat Yam.